Marian Pierre-Louis is a genealogy professional who specializes in educational outreach through webinars, internet broadcasts and video. Her areas of expertise include house history research, southern New England research, marketing for independent professionals and social media. 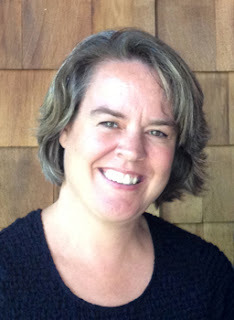 She is the Social Media Marketing Manager and Online Education Producer for Legacy Family Tree. Marian is the also host of the Genealogy Professional podcast, a show committed to helping genealogy professionals become better business people. 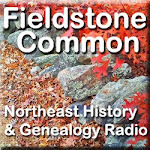 She was also the host of the 100-episode history and genealogy program, Fieldstone Common. What Exactly Do I Research? If you would like to hire Marian for a talk please visit the lecture section of her website. If you would like to learn how to create a house history report for your historic home please visit her visit her blog, The New England House Historian. If you would like to get in contact with Marian regarding anything else please visit the contact page.